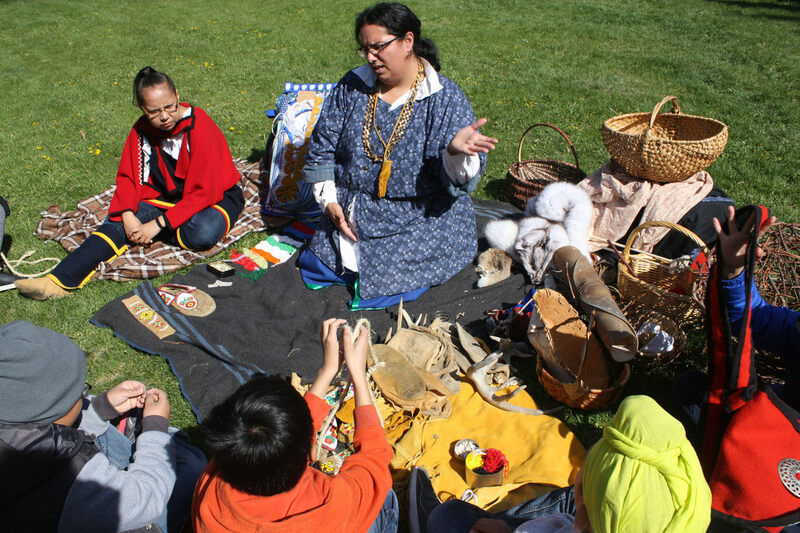 We offer curriculum-focused programs for school groups of all ages. Walk where history was made, and bring the past to life for your students! ​We also offer tours designed for adult learners and EAL/ESL students. Our historic house format provides an accessible and engaging introduction to local history. Please contact us to schedule a visit tailored to your class. Customized tours to focus on key concepts from almost every grade level. 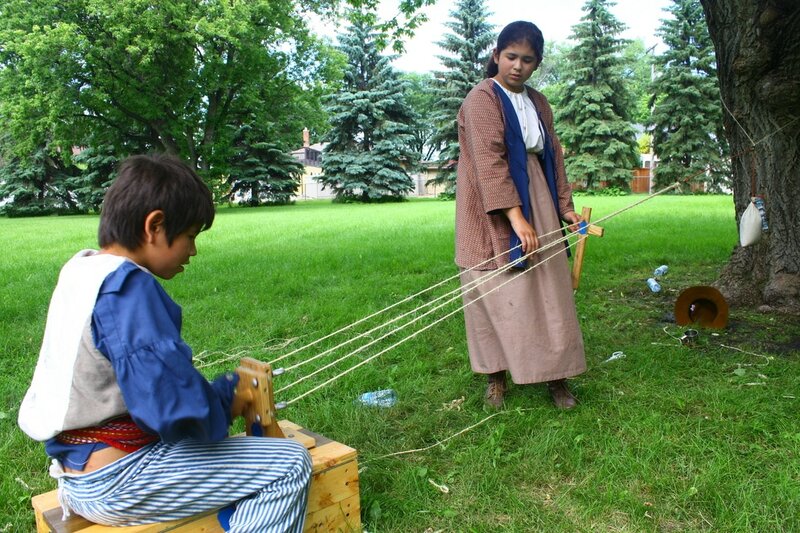 Historical games and activities to augment your class tour.